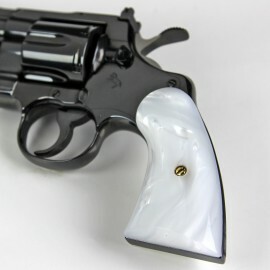 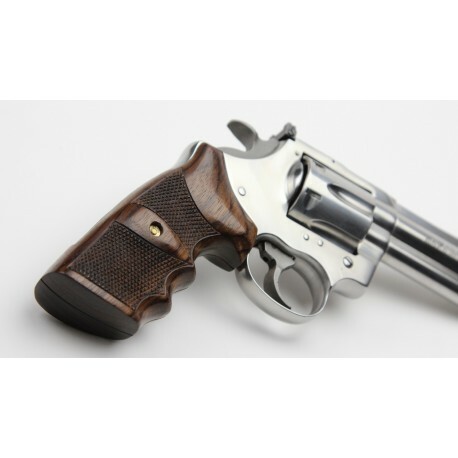 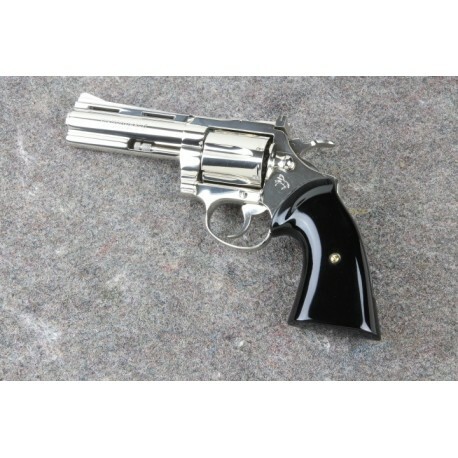 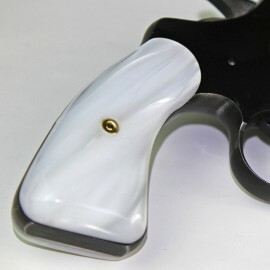 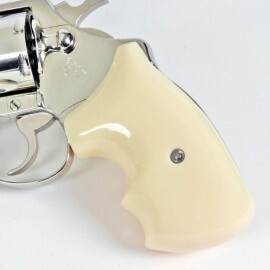 Colt Double Action Revolver Grips There are 5 products in this category. 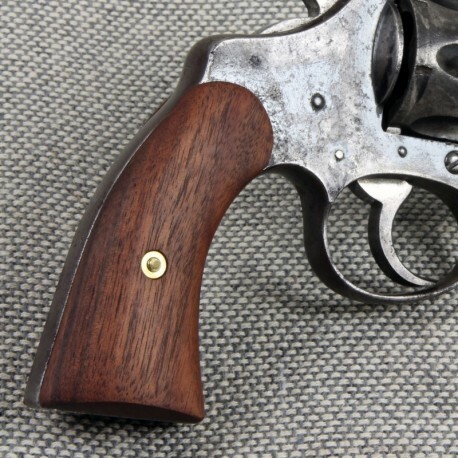 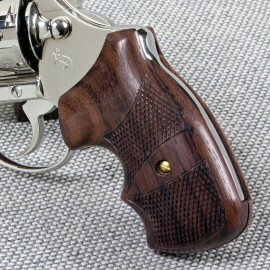 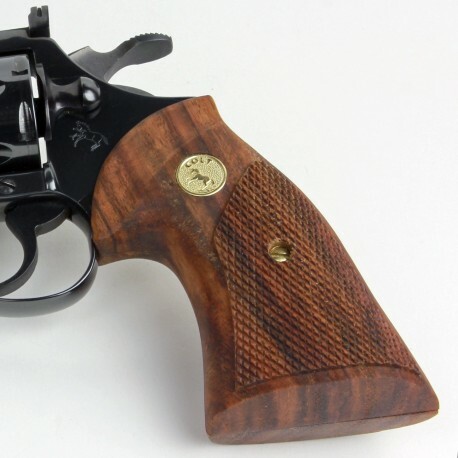 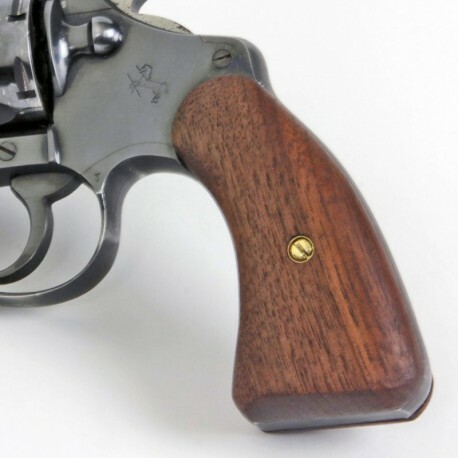 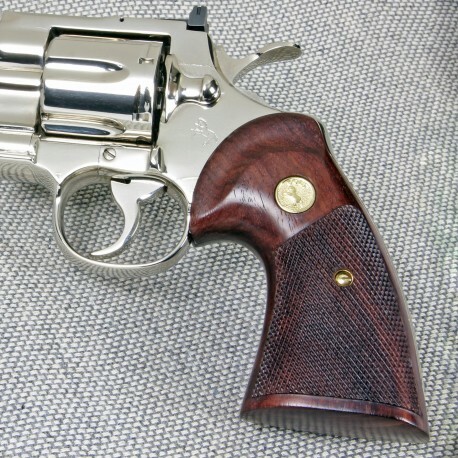 Grips for Colt Post '66 Cobra and Detective Special Revolvers. 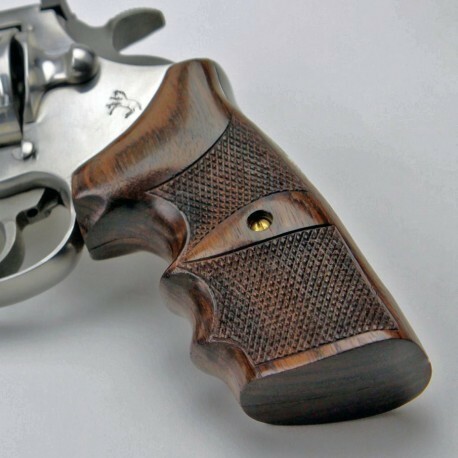 Please note these grips will not fit the new 2017 Colt Cobra.